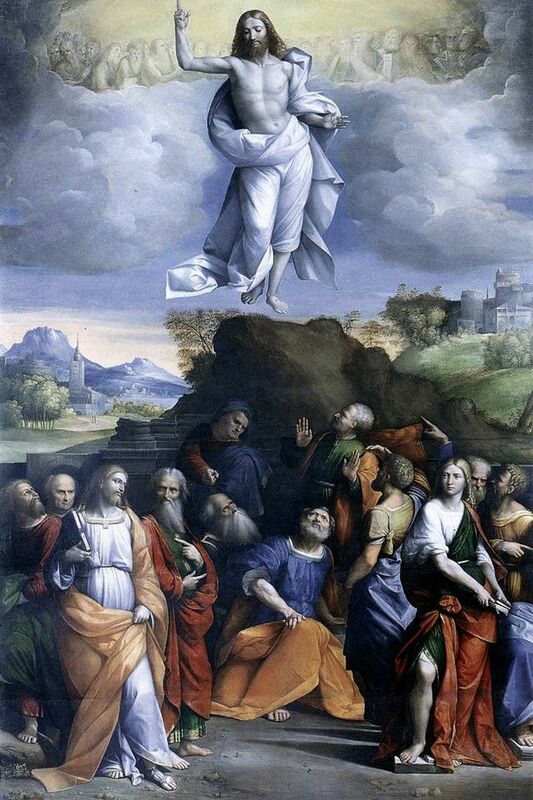 Ascension in not just a feast that happens to fall in Eastertide: it is an integral part of the Easter mystery. Remember the Lord’s words at the Last Supper: “I am going to prepare a place for, and after I have gone and prepared you a place, I shall return to take you with me.” The resurrection presumes the Lord’s return to the Father. 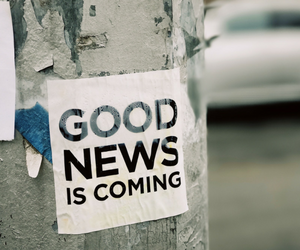 This is therefore a feast of hope: our hope in the Lord’s return, as he went. Our hope that he will take us with him, when our bodies are raised as his was. Our hope that we will take our place in heaven, where he sits on the Father’s right. Sing praise with all your skill. God reigns on his holy throne. Go and teach all people my gospel. I am with you always until the end of the world. R/ Risen Lord, send your Spirit. 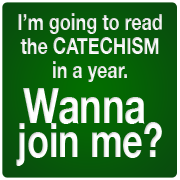 This weekend’s readings can be found on the US Conference of Catholic Bishops website.